If you live in North Texas and are looking for some Holiday fun, you are in luck. Grapevine is the self-proclaimed "Christmas Capital of Texas"! Tonight the city is kicking off the Christmas season with the annual Parade of Lights. We have gone the past few years and have always been impressed with the floats and performances in our little town. The parade starts at 7pm on Main Street. More details can be found by clicking here. 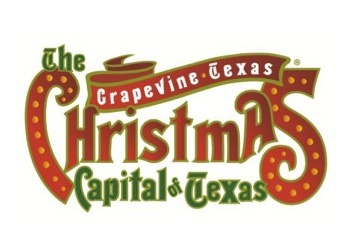 Photo Courtesy of the City of Grapevine. And with Christmas vacation just around the corner, I have compiled a list of a few other festive activities around the metroplex for SouthlakeMoms.com. 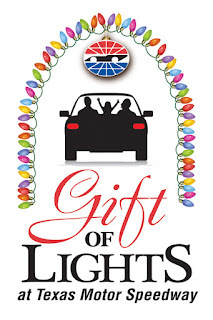 New this year is the "Gift of Lights" at Texas Motor Speedway- which features 1.5 miles of light displays. 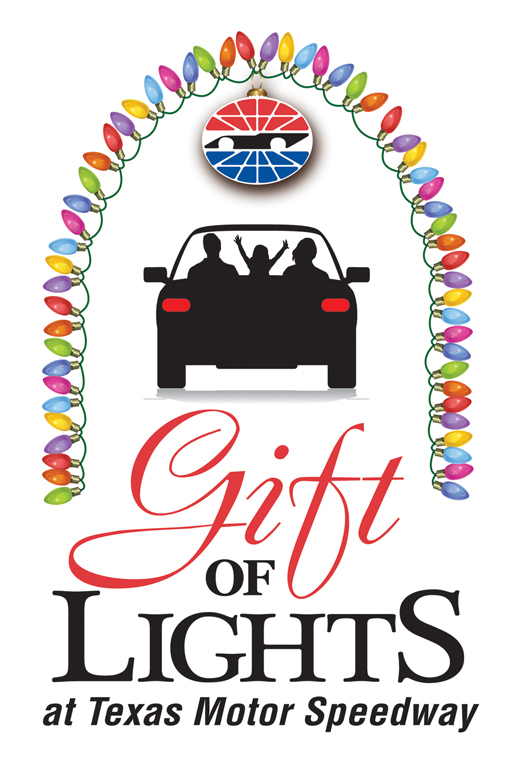 The Gift of Lights is a 'self-driven' tour that leads you under the TMS. For more information about this and other fabulous, local Christmas attractions- like the North Pole Express and Ice Skating outdoors in Grapevine, pop over to SouthlakeMoms.com and check out my article- "Sam's Picks for Holiday Fun". PS- If you are viewing this in "Google Reader" or an email, jump over to my blog and check out my new layout. I am so excited to show-off my 'new blog look'! Love the new lay out and the Christmas Tips! Hopefully I can convince my Finace to make the 1.5 hour drive to Grapevine! I <3 Christmas!! !